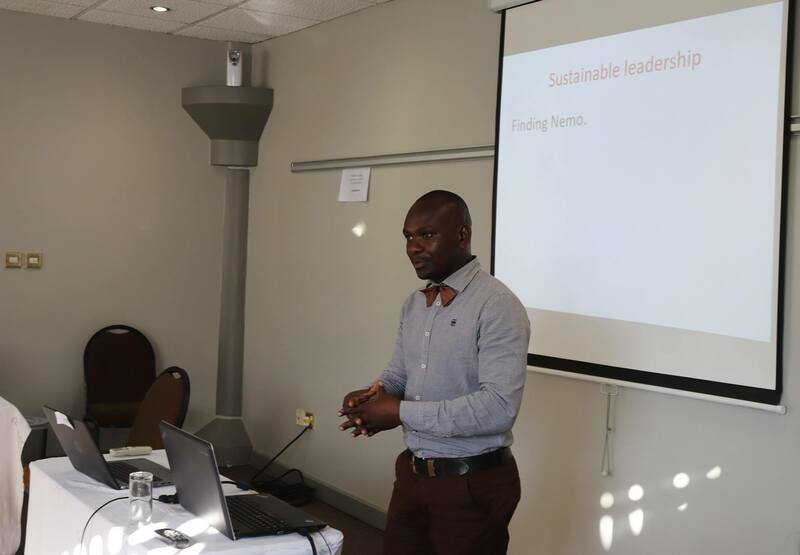 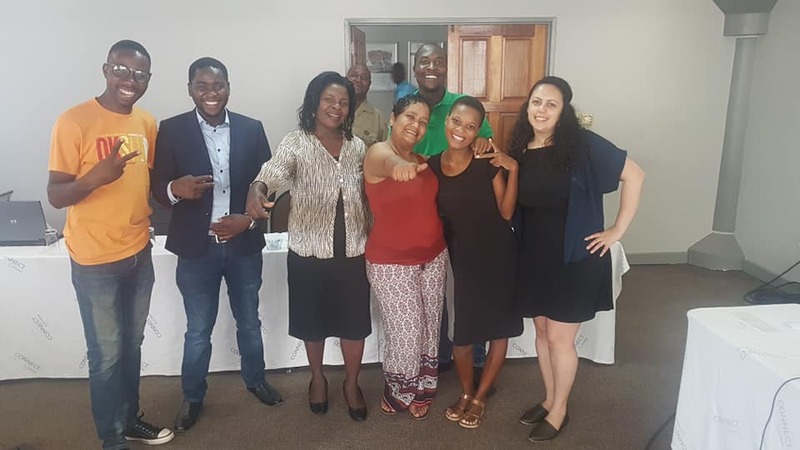 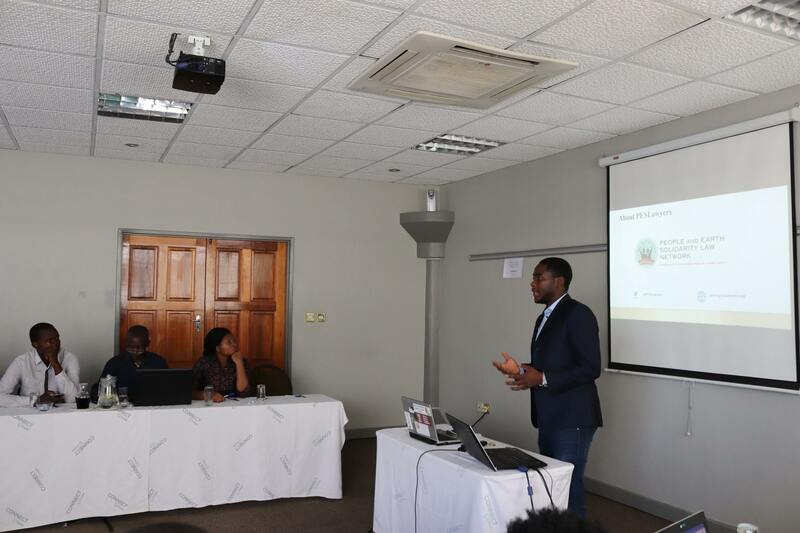 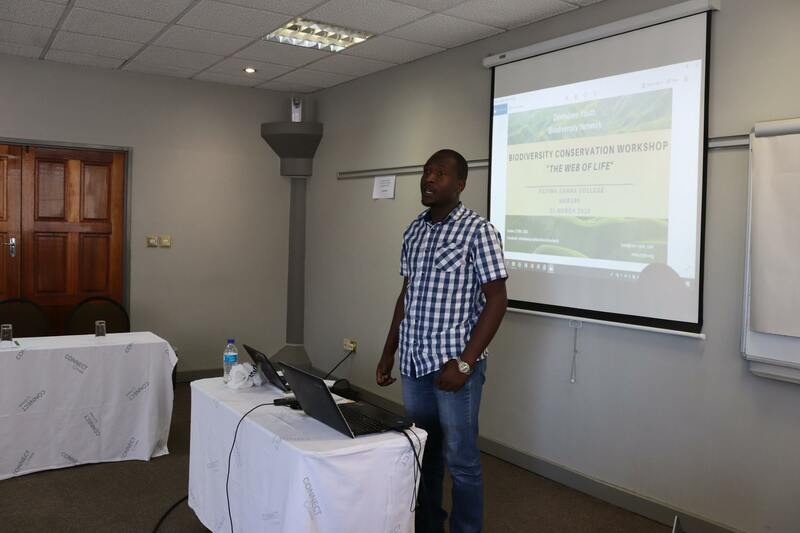 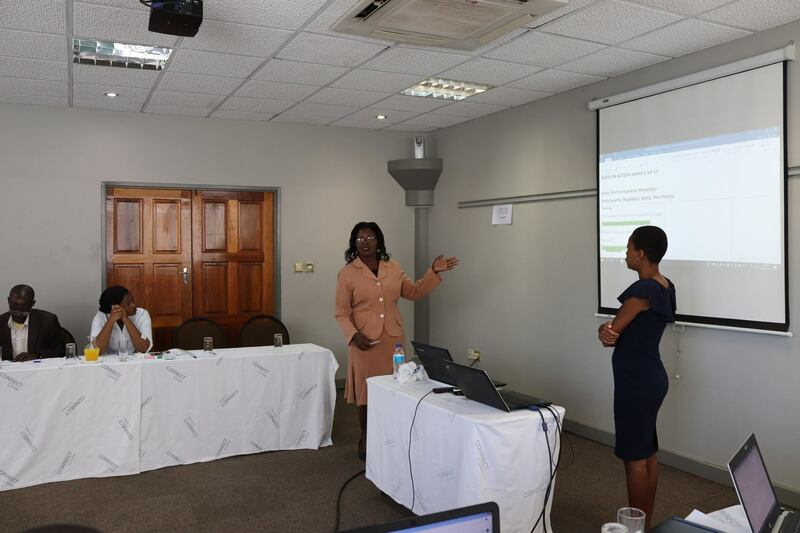 SAFCEI hosted a Faith Leaders Environmental Advocacy Training (FLEAT) follow-up workshop at Cresta Lodge, Harare, Zimbabwe from 26th to 28th March. 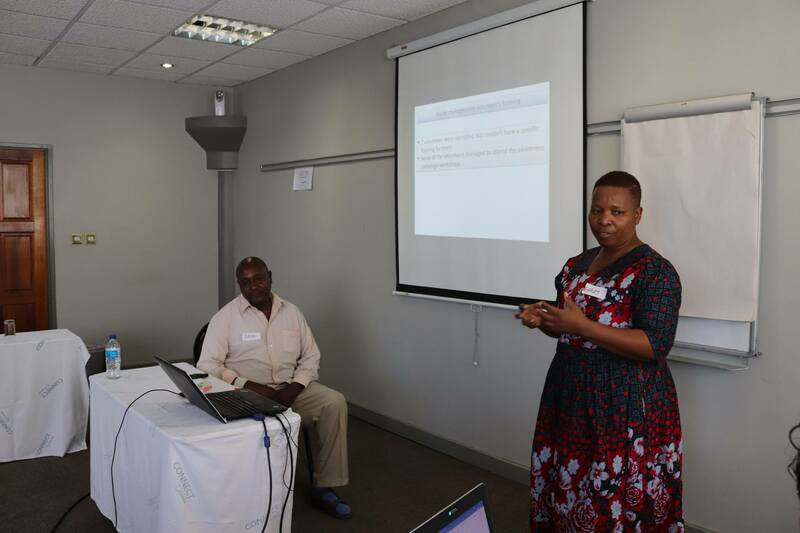 The workshop, supported by Act Alliance, was co-facilitated by SAFCEI’s Outreach Coordinator, Zainab Adams and Kenya FLEAT member, Kelly Ngeti. 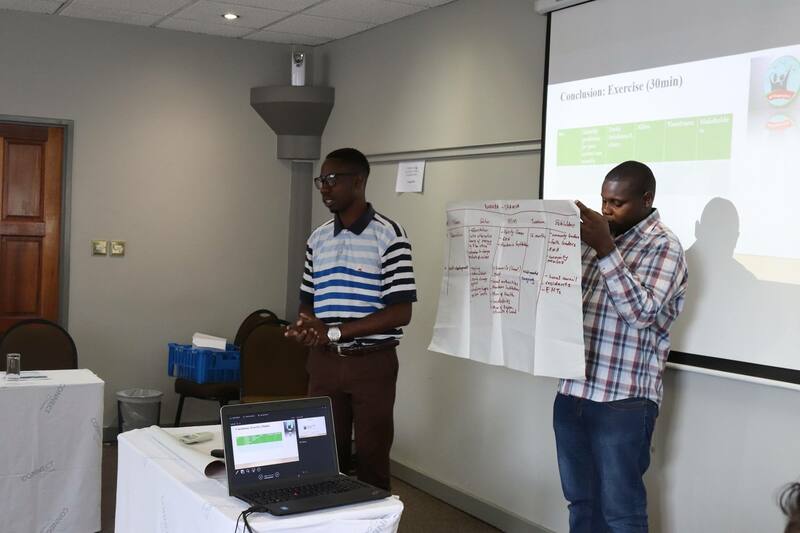 Faith Leaders were asked to document and present their journeys since making their sustainable commitments at last year’s workshop. 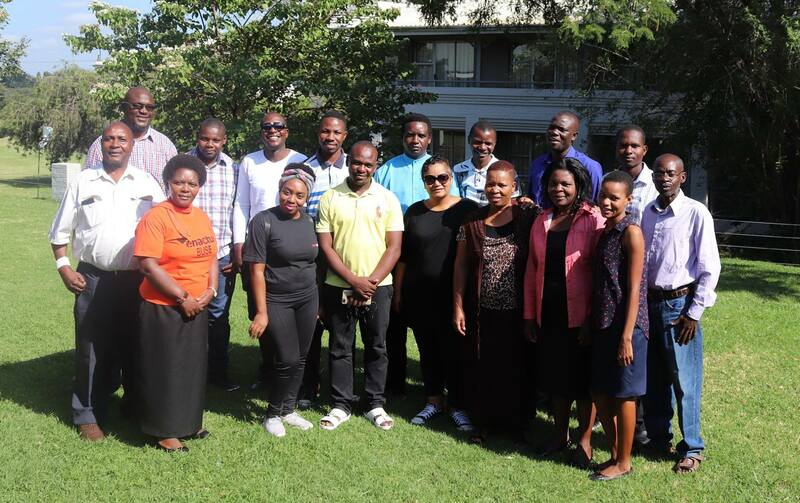 Over the three days, we hosted talks on Sustainable Leadership by Kelly Ngeti from the Center For Sustainable Development Kenya (CESUD-KE), Environmental Law by Lenin Chisaira from People and Earth Solidarity Law Network (PESLawyers), Agroecology by Lewis Mashingaidze from Pelumand, and Environmental Stewardship by Evans Mdadzungira. 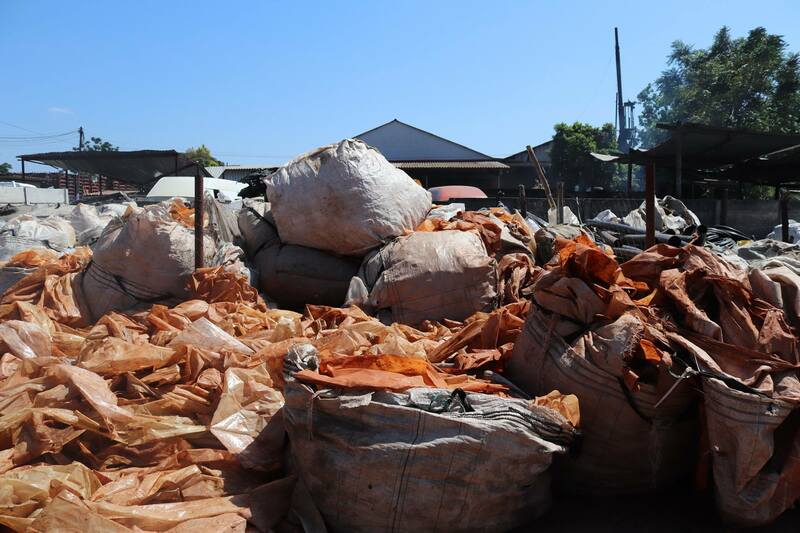 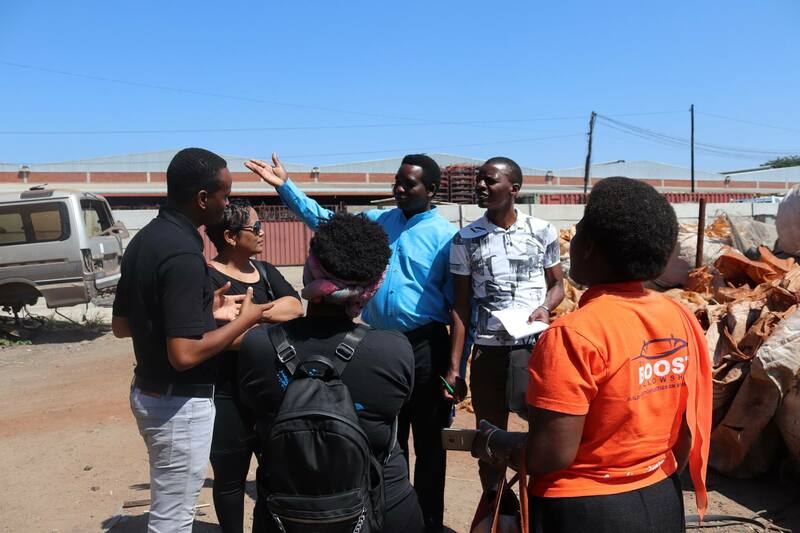 On the final day of the workshop, faith leaders were given a tour of Passionate Plastics recycling plant in Harare, which is headed up by entrepreneur Spencer Mukuku. 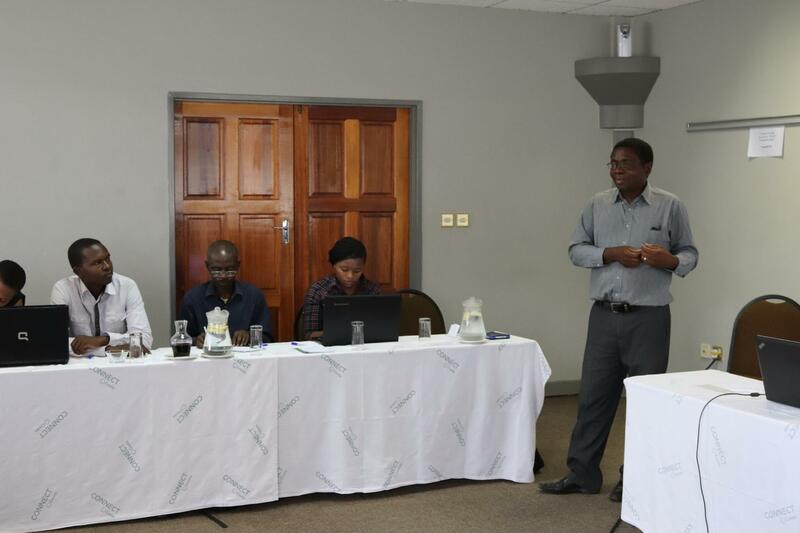 The workshop concluded with faith leaders planning the next phase of their FLEAT journey, which will be the formation and running of the Faith Leaders Environmental Advocacy Trust- Zimbabwe (FLEAT-ZIM TRUST) by the elected Steering Committee.